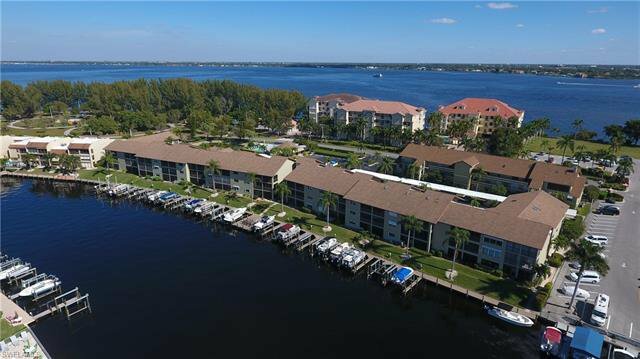 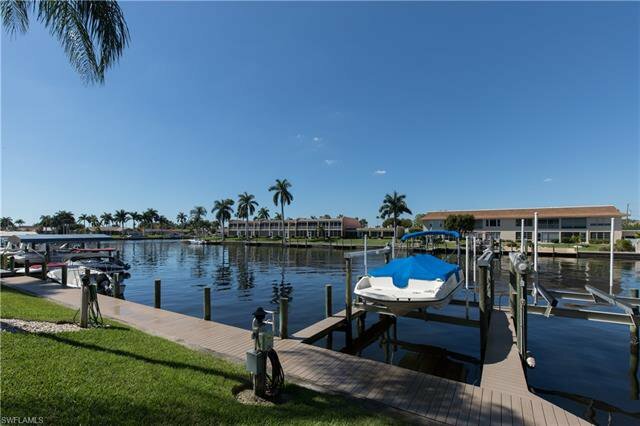 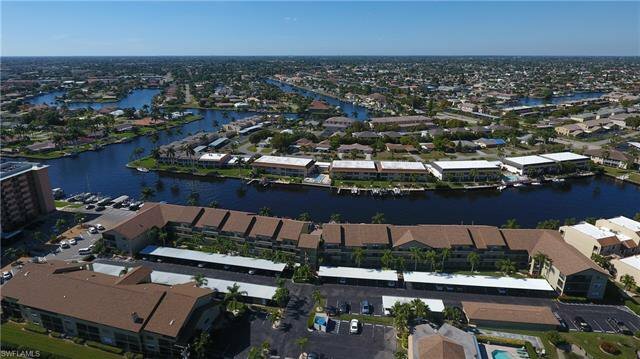 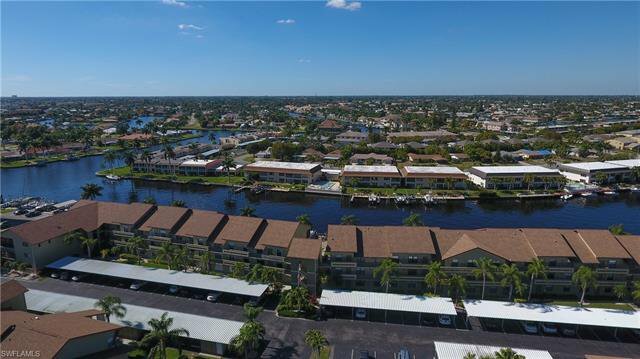 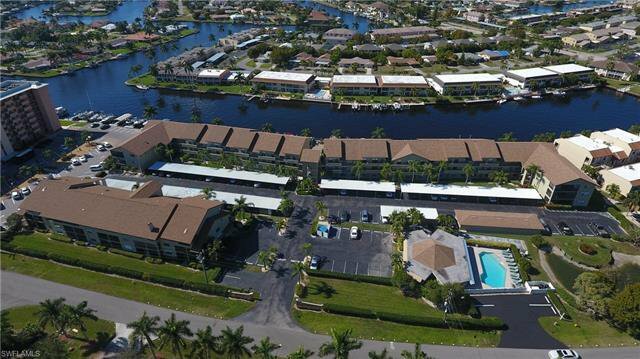 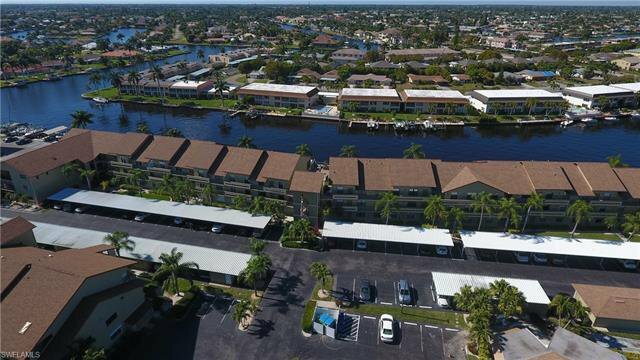 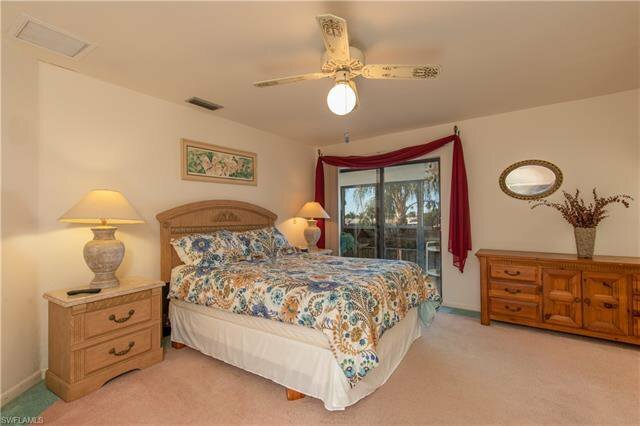 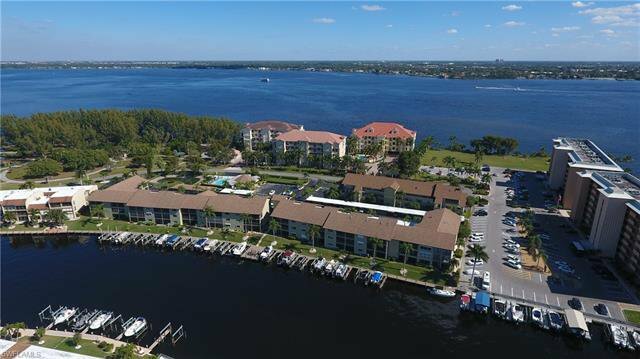 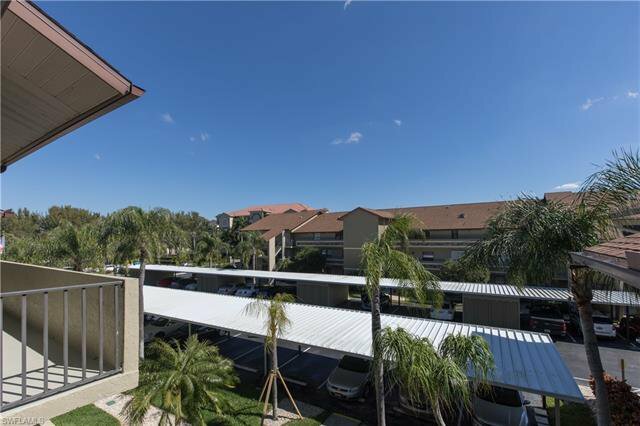 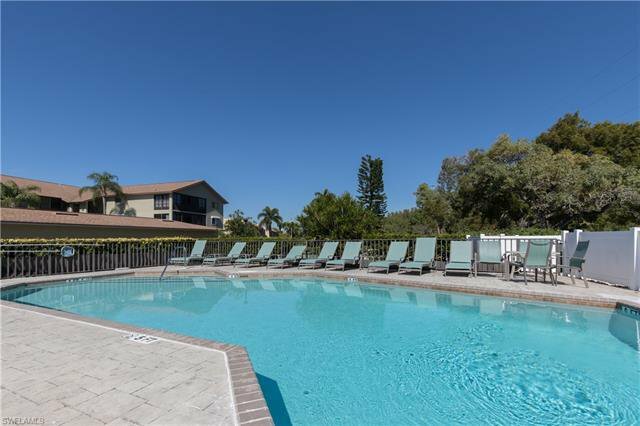 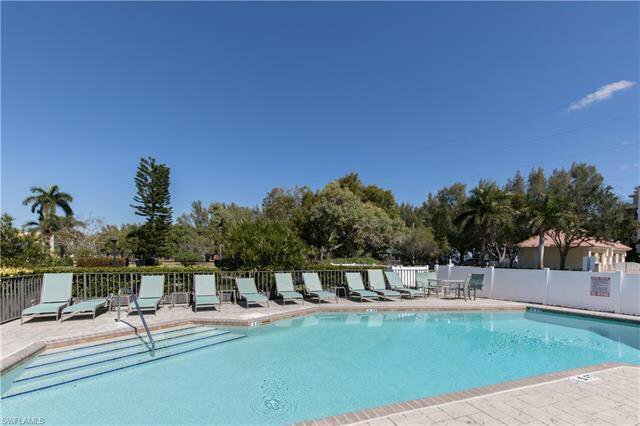 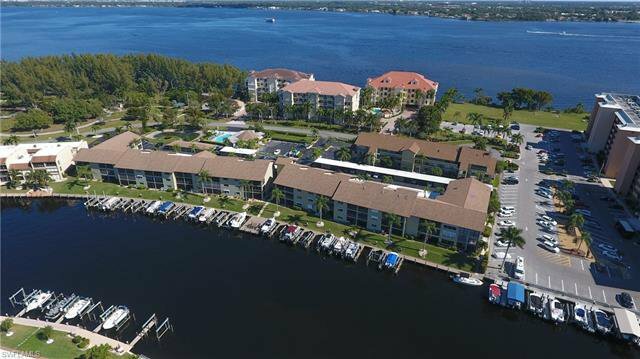 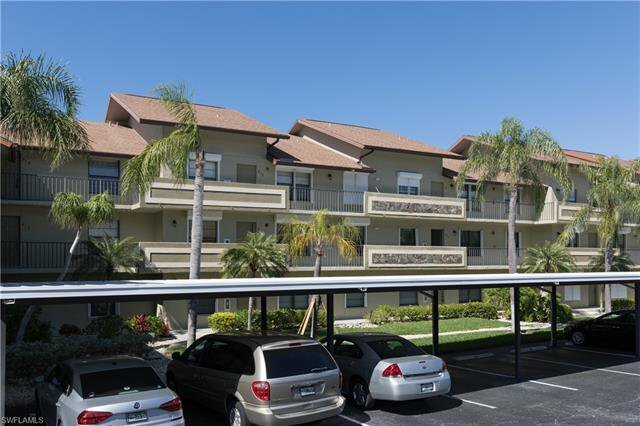 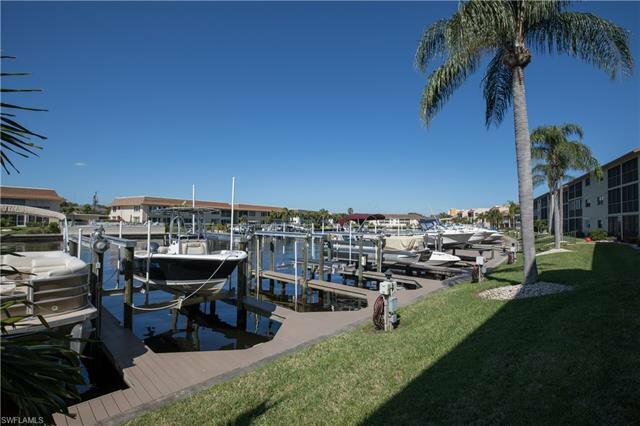 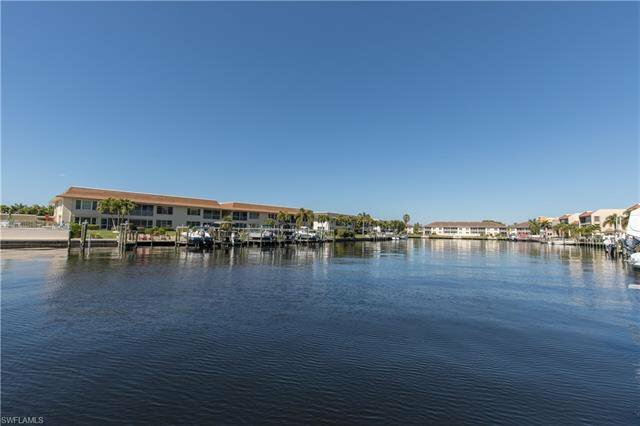 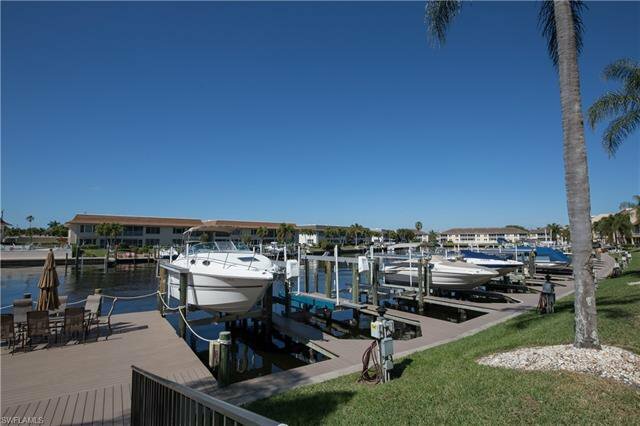 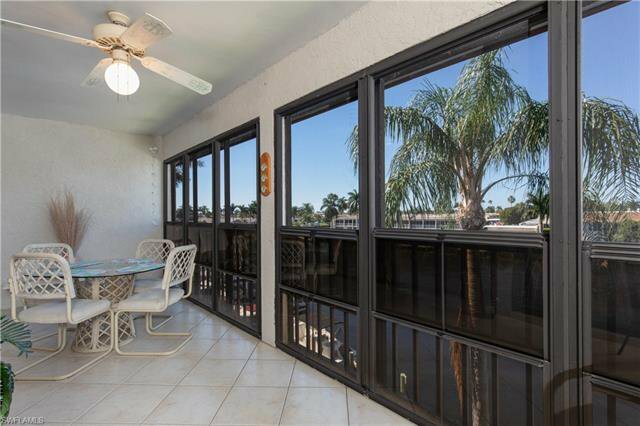 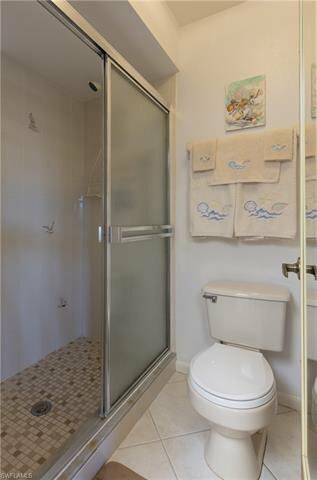 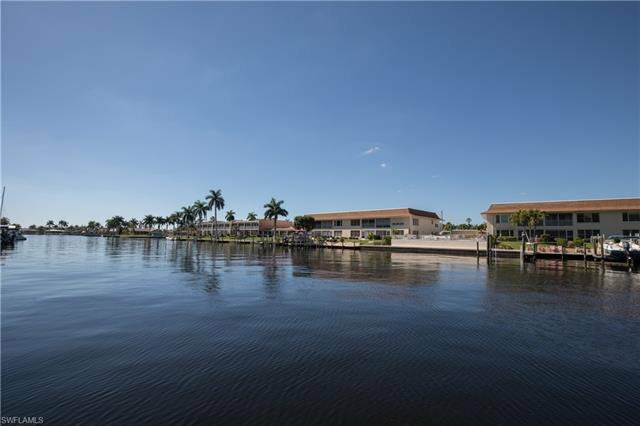 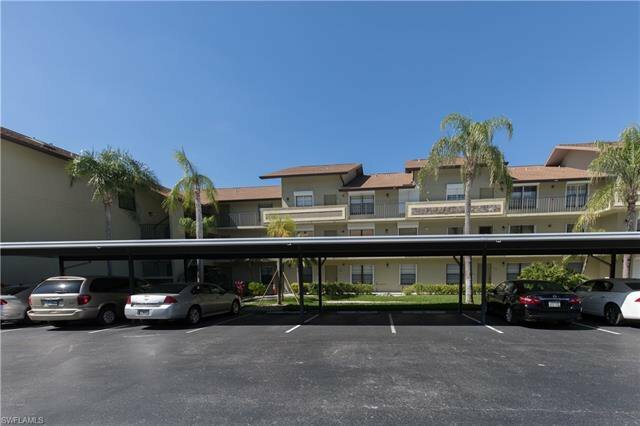 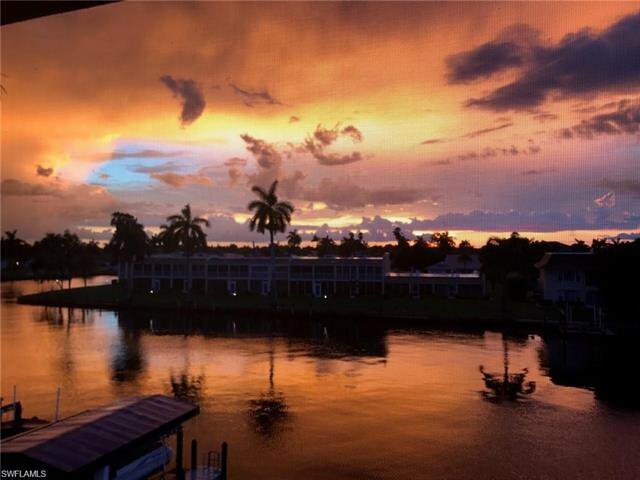 Fabulous top floor unit overlooking the wide canal with intersecting canal views just off the Caloosahatchee River. 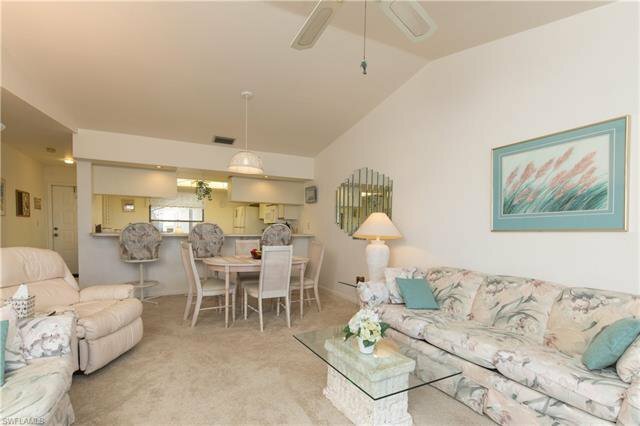 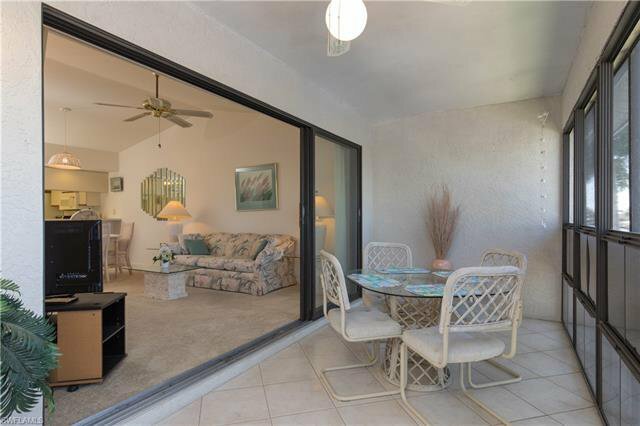 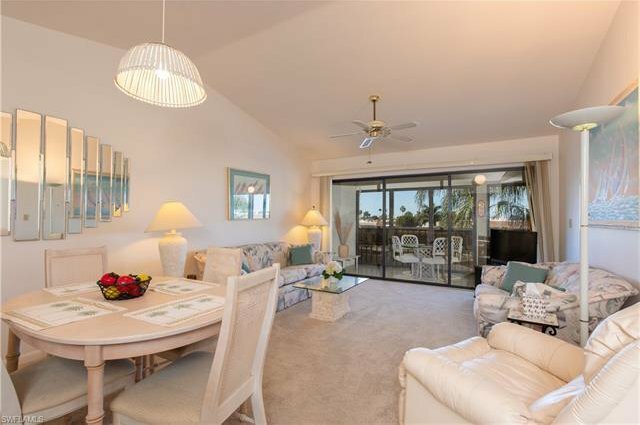 Absolutely gorgeous sunsets from the living room as well as the lanai. 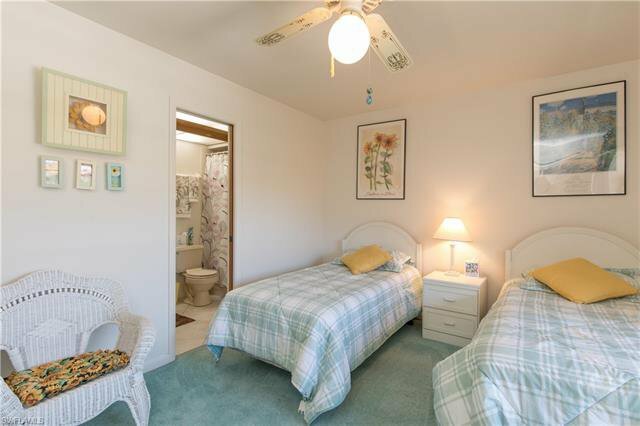 This is a quiet community near Jaycee Park. 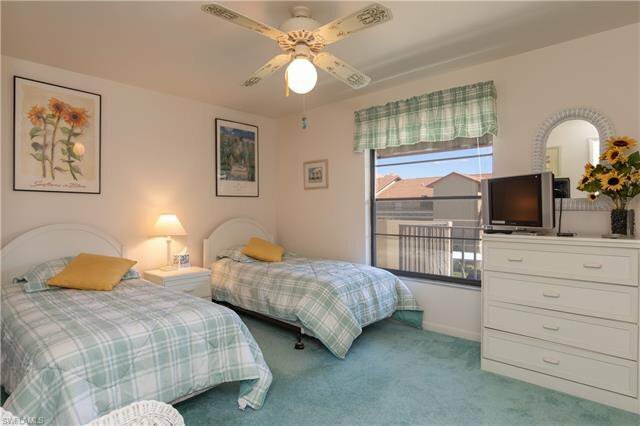 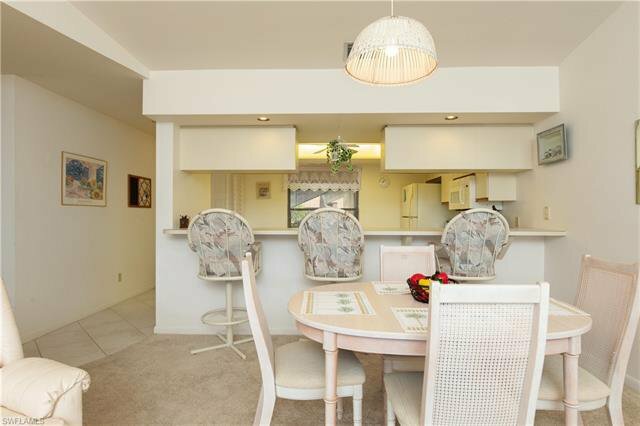 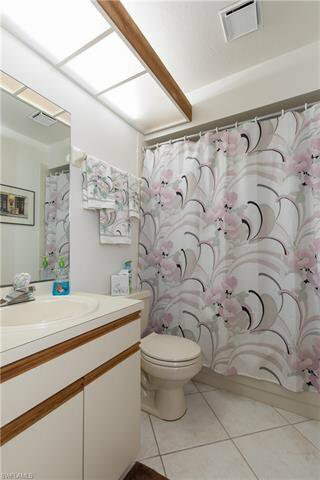 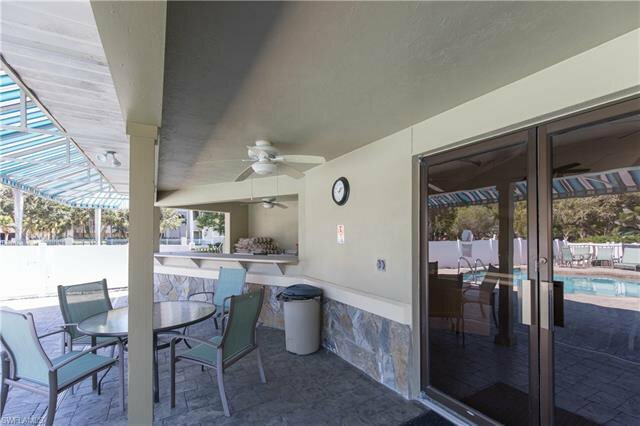 A perfect condo for year round resident or snowbird. 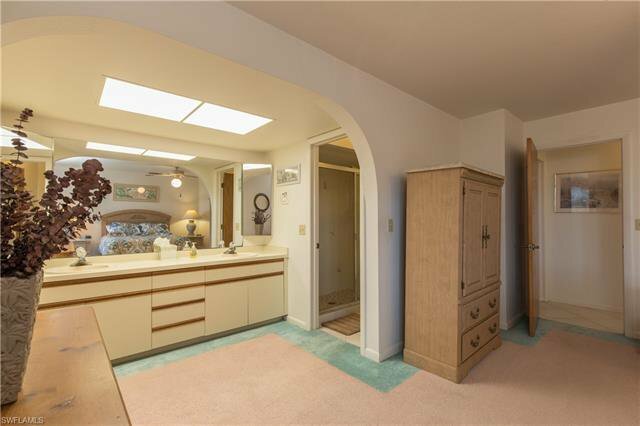 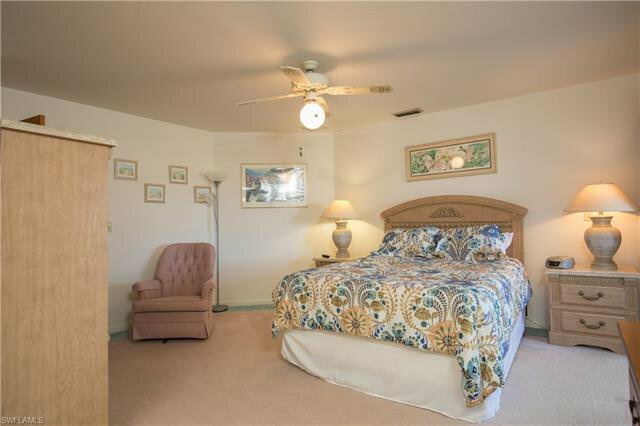 Offered fully furnished, so you only need to bring your toothbrush. 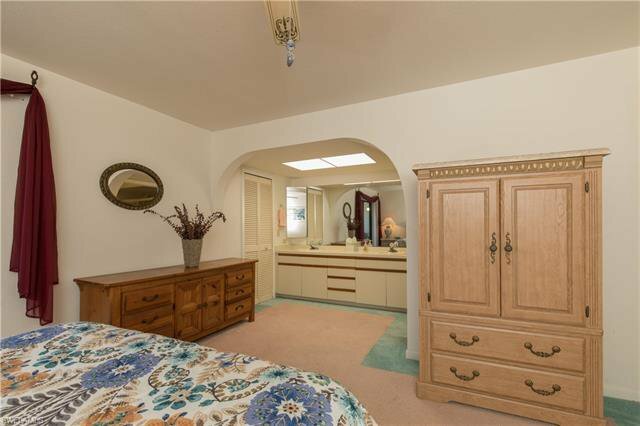 Owner has maintained this unit impeccably. 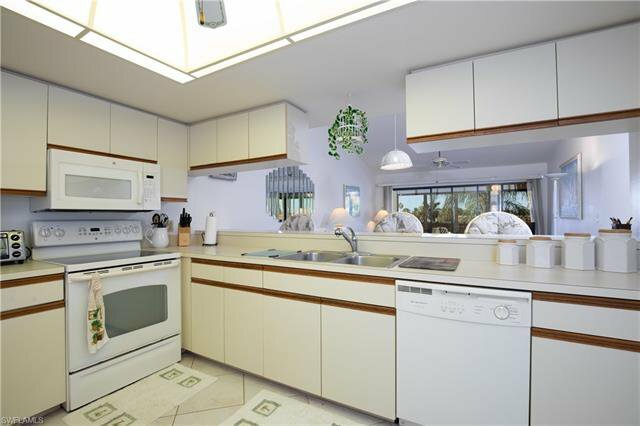 Large kitchen with bar overlooking the family room perfect for entertaining. 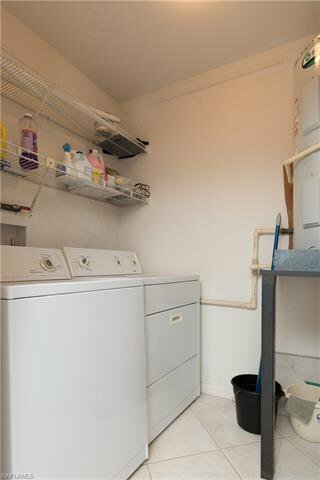 Entire complex has been re-plumbed. 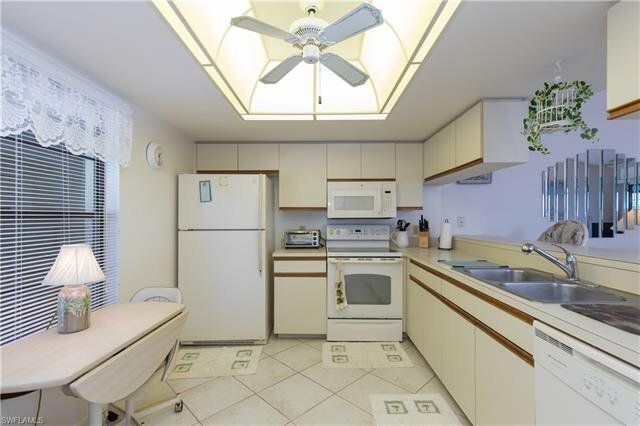 The a/c is newer and the duct work was replaced with a/c, newer water heater.